Curious what the hype is about hemp shoes? Wondering why they would be any better than your Vans, Uggs, or Steve Maddens? Let me give you three solid reasons why you should have been wearing hemp shoes a long time ago. This is the #1 reason why hemp shoes have an advantage over other shoes. They breathe! So what does that actually mean? 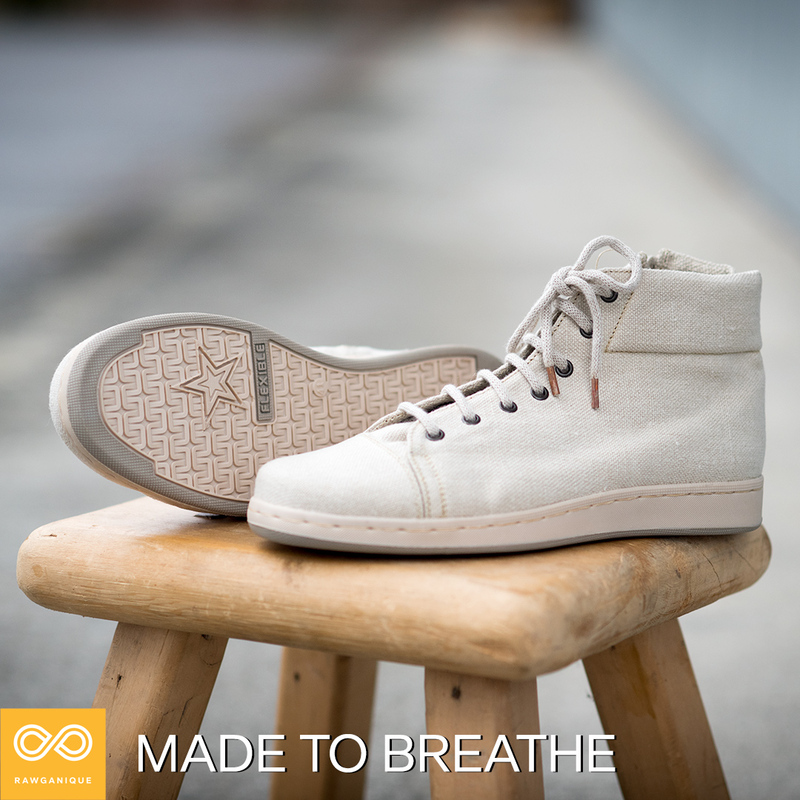 Well, hemp fibers have hollow cores, allowing them to wick moisture and keep your feet comfortably and DRY all day long. If you suffer from sweaty, stinky feet and blisters at the end of a long day (it's okay, you can admit it), hemp shoes are perfect for you. And even if you don't have these problems, the breathability of hemp shoes adds a level of comfort you simply cannot find with anything else. And they will go a long way to keep your feet healthy and happy. Hemp fibers are naturally anti-microbial and resistant to bacteria and disease. This feature in combination with breathability will lead to genuinely healthy feet. You will no longer have to worry about fungi, Athlete's Foot, and other bacterial issues that arise when your feet are trapped in a dark, damp environment for long periods of time. Hemp is a natural plant fiber, and it's completely sustainable to grow and produce. The plant fibers will mold to the shape of your feet over time, providing the support and comfort you deserve. And if the hemp is organic (like it is at Rawganique), you don't have to worry about any of the nasty chemicals used in your other shoes. Easy as 1-2-3. And besides, hemp is unique. Owning a pair of hemp shoes will give you automatic bragging rights. Who can say no to that?